14:00-15:00 and 15:00-16:00 One hour sessions at Nottinham Trent University’s Lace Archive, book a reservation through NottsBobbinLace@gmail.com. Nottingham Trent University’s Lace Archive open – see Tuesday. Judith Edgar, Curator of Costume and Textiles, Nottingham City Musuems and Gallery will talk about and show items from the collection. Richard Granger, a retired lace manufacturer, will be present to chat to visitors. Sheila Mason, author and director of the Cluny Lace Company Ltd of Ilkeston, Derbyshire will talk about the lace made for the wedding dress of the Duchesse of Cambridge. Louise West will run two half-day taster session workshops. Book at http://www.louisewestlacedesign.co.uk/. All-day workshop by Louise West, book at http://www.louisewestlacedesign.co.uk/. 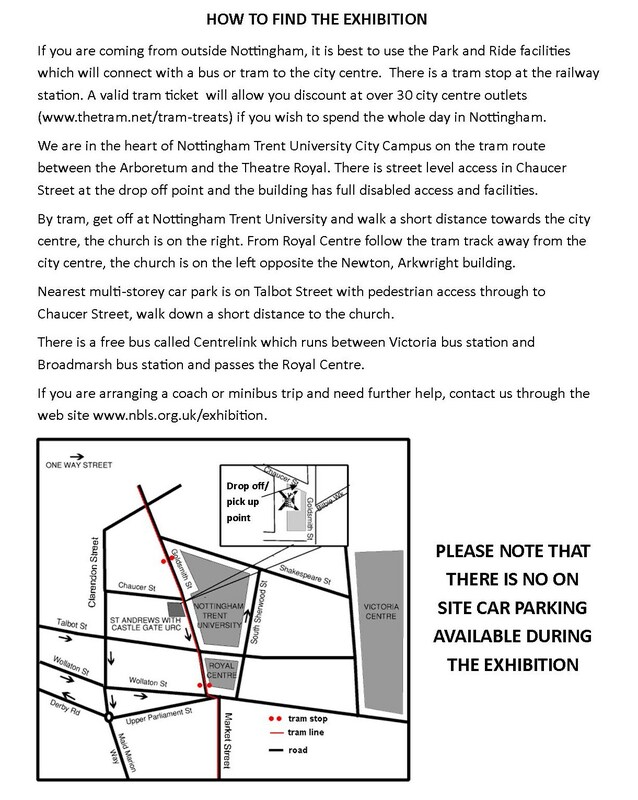 Other events are listed at http://www.nbls.org.uk/exhibition/contents.htm. 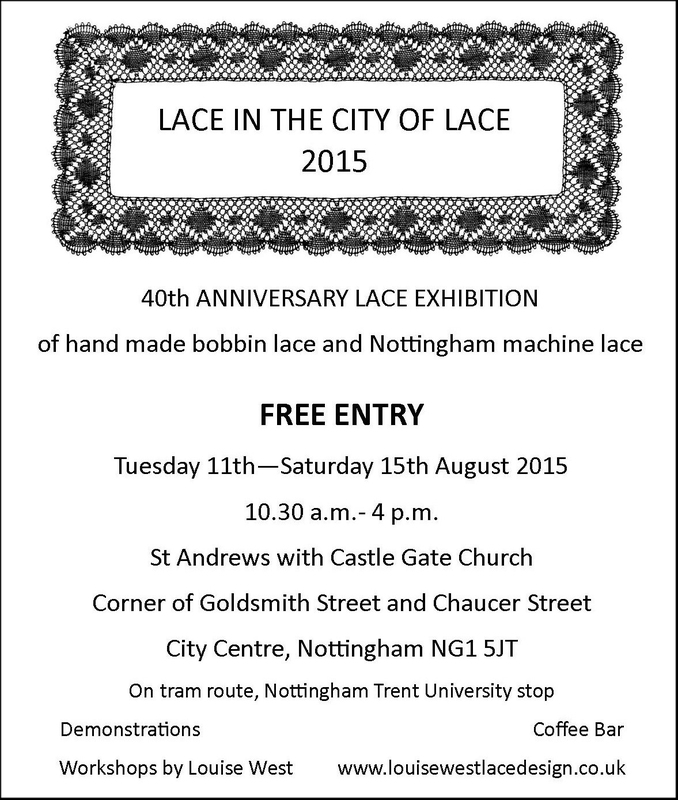 This exhibition celebrates the 40th anniversary of the Nottinghamshire Bobbin Lace Society. It is an exhibition of both handmade and machine made lace. 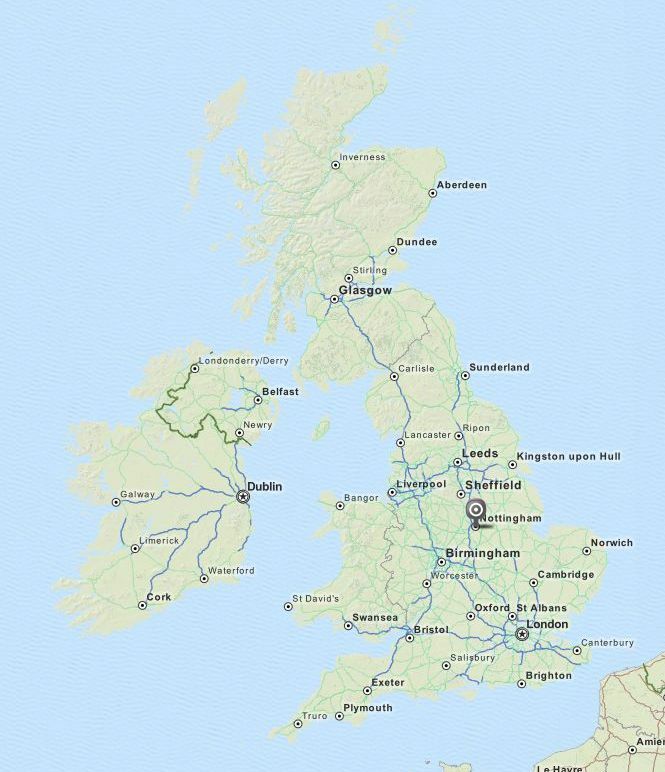 This entry was posted in Exhibitions, UK and Ireland. Bookmark the permalink. The dates on this seem to be a little odd. We are well past 2012, although it was nice to see my birthday up there in the heading.